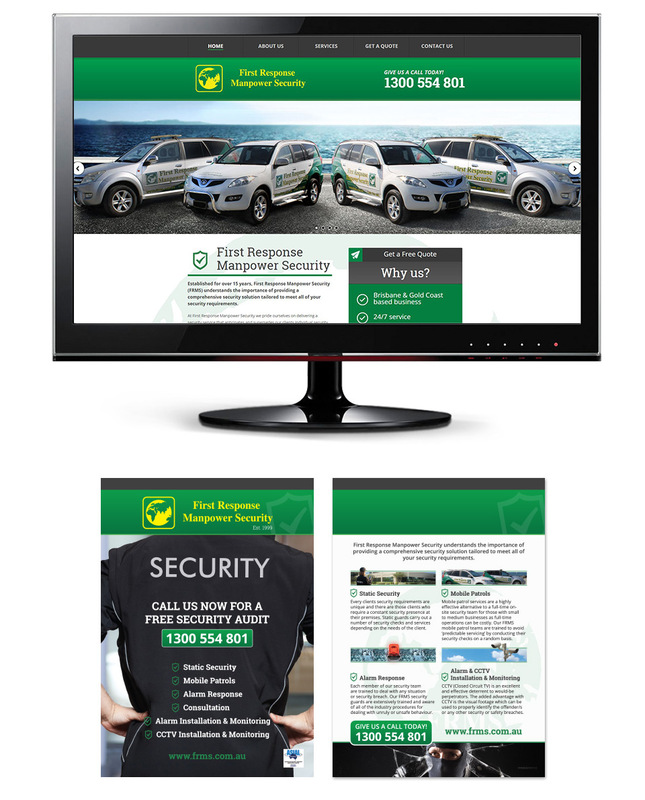 First Response Manpower Security (FRMS) has been in the Security industry for over 15 years and started operations servicing the Gold Coast region two and a half years ago. In addition to providing security services including site security, mobile patrols, alarm monitoring and static guards, they are also qualified to install and service CCTV. FRMS provides security services for residential, commercial, retail and government clients and has established itself as one of the leaders in the security industry in South East Queensland.